Since Korean Summit has been a hot issue lately, political role among various aspects has appeared massively. National interest, hidden agenda, regional peace, and so on. Since politics of US and North Korea have been widely reported by media, the question is, what is politics really like in South Korea? Let's interpret that by movies. Well you can't tell the real circumstances by just watching movies, unless.. some movies below are based on true stories. Political movie always has a strong storyline. I've watched many of them which have been mixed with other genres such as thriller, history, or drama. 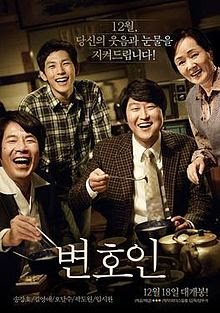 Talking about political movie and its producing country, Korean political movies are the most impressive for me. They got many 'strong politic' movies which is very impressive in term of characteristic: justice and injustice. Moreover, Korean film industry really good at beautify a movie with 'based on true story' label. They really are. I've watched some political movies from some countries too, but I'm sure if Korean political movies are the most impressive. Ghost Writer (2010) could be my favourite western political movie, but if I'm trying to be fair, there are some Korean Political Movies which more interesting than... just Ghost Writer. May 1980. A Seoul taxi driver named Man-seob (SONG Kang-ho) comes across an offer too good to be true. If he drives a foreign passenger from Seoul down to Gwangju and back again before the curfew, he'll be paid the unthinkable sum of 100,000 won - enough to cover several months of unpaid rent. Without stopping to ask the details, he picks up the German reporter Peter (Thomas Kretschmann) and sets off along the highway. 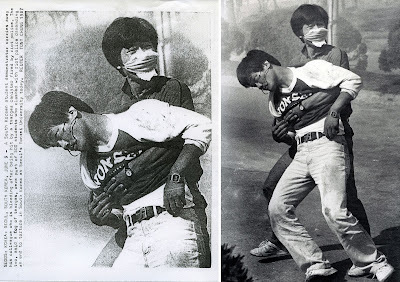 Although stopped by police roadblocks at the edge of Gwangju, Man-seob is desperate to earn his taxi fare, and eventually manages to find a way into the city. Quick Review: So, this movie is based on true story. Of course it has been modified in such a way, but this movie is really cool. 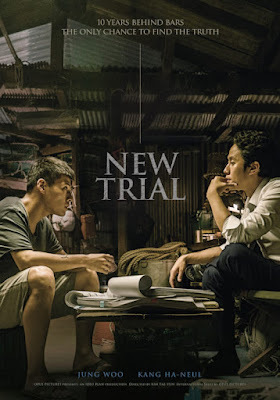 Quick Review:: Based on true story as well, but this movie more into the law aspect. There's a cool quote in this movie: from the question of "have you ever paid handsomely as a lawyer?" into the question "And, have you ever been paid with all your client's wealth?" 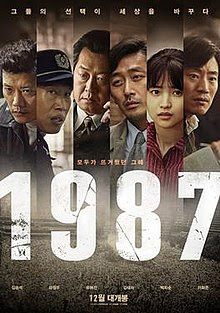 Quick Review:: This movie also based on true story, about the 1987's democracy movement in South Korea. College students were really a revolutionary back then. Byun Jae-Wook is a short-tempered prosecutor who only pursues the truth. He is notorious for his rough and tough investigations. 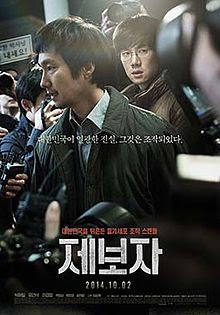 A suspect who is a small-time criminal, under the interrogation of Byun Jae-Wook, is then found dead. All the evidence indicate Byun Jae-Wook as the criminal. Byun Jae-Wook is prosecuted and gets 15 years in prison. At first he is ill-treated by the prisoners. He helps some guards to avoid court room fees and in other legal matters. This gains him a special position in prison. He helps out both the officers and prisoners who are in jail through his legal knowledge and experiences. This makes prisoners loyal to him and he treats them well whenever he receives gifts from the guards. People in jail call him “Sir Young Gam” which means clever person. Quick Review:: Finally, this one is a fiction. But it's really cool because the man who is politicized is the prosecutor a.k.a the law enforcer himself. TV news producer Yoon Min-cheol is desperate for a scoop for his investigative journalism program PD Chase. One day, he receives a tip that The Newman Medical, the biggest sterility clinic in Korea, buys ova illegally. But while investigating, he is shocked to discover that scientist Lee Jang-hwan seems to be involved in the case. Lee had gained widespread acclaim and press attention following his groundbreaking experiments cloning human embryonic stem cells, and is considered a national hero whose research may mean the cure to several illnesses. 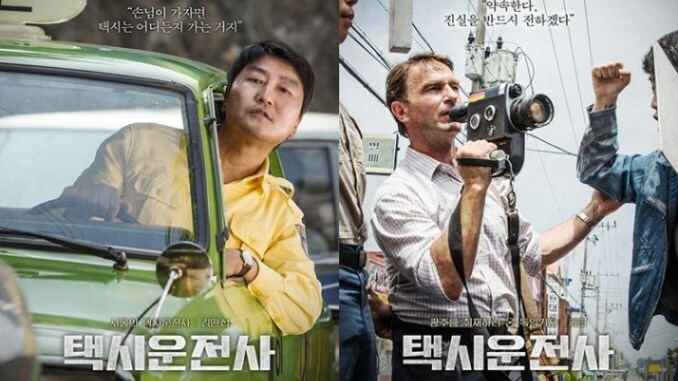 Quick Review:: Based on true story, once shocked South Korea's health industry. This movie is a right movie to learn the concept of 'whistle blower' itself. Because once you become a whistleblower, your life will full of threats. Park Tae Soo was born to a difficult family, one day he wanted to be a prosecutor. He was able to achieve his dream accepted in one of the best university in South Korea and became a prosecutor. Park Tae Soo is one of the best prosecutor although he is the youngest among them. 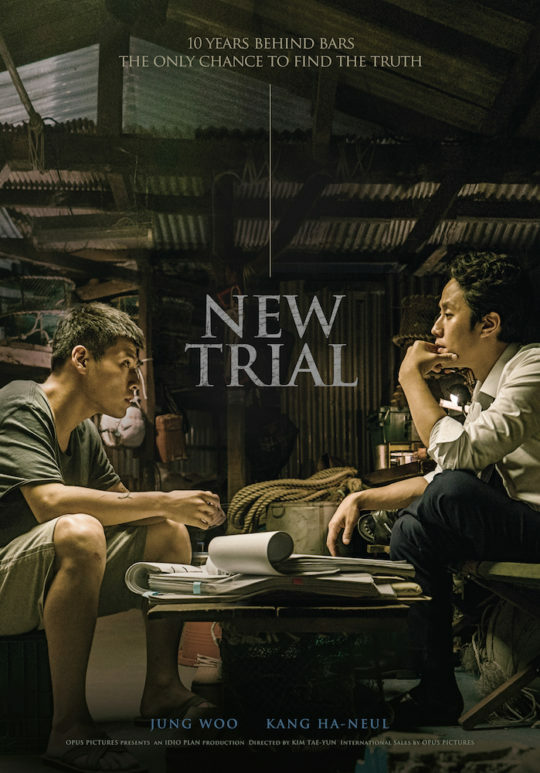 Then everything changed when he meet Han Kang Sik, prosecutor who has the power of the king, but then Tae Soo see what's behind the curtain, the movie reflected the power of the prosecutors on the 90s. Quick Review:: Fiction, but it's really acceptable in the world of politic. 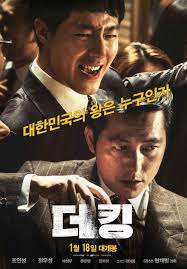 The story is very relevant with abuse of power, and I was thinking if Jung Woo Sung and In Sung Jo is the same person before. Quick Review:: Well, that guy named Kang So Ho is always a good guy who always try to uncover the 'injustice thing'. Whether it's in A Taxi Driver, Memories of Murder, and now... the Attorney. An elderly woman constantly files complaints with the local office about the wrongs that she sees around her each day. 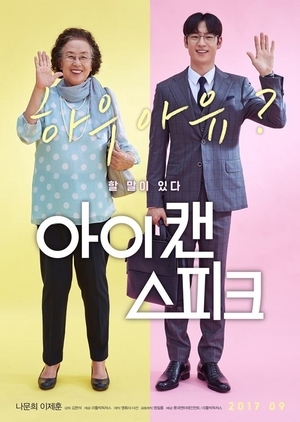 Along the way, she forms an unlikely friendship with a junior civil service officer (played by Lee Je-hoon) who begins to teach her English. Being the teacher of the elderly woman, he realizes the genuine reason why she learned English and becomes an important supporter in earnest. Quick Review:: Well this movie isn't really political like some movies above. But there's still a political role which is the abuse of power from Japan's military in the Era of War. Although the main content here is a drama with comedy, but this based on true story movie at the end represent the political role. Are all of these movies based on true story? I gotta say, I'm not really into Korean movies, but I like political movies although it's been awhile since the last time I watched one. Reading this, I wonder if the movie A Taxi Driver is actually based on the real event. Helloooooo there, the only Indonesian girl that I've ever met in Foreign Blog communities who supporting Croatia in this world cup! Glad to reconnect with u too! I think I need to watch these movies with subtitles (as I speak only English). There are so many movies that sound similar to what I have seen in the States. I'd like to compare and contrast! Oh I haven't seen any! 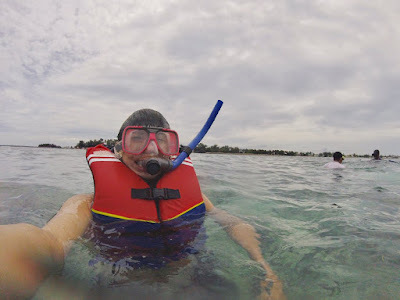 Your reviews are so compelling I hope to see them soon.